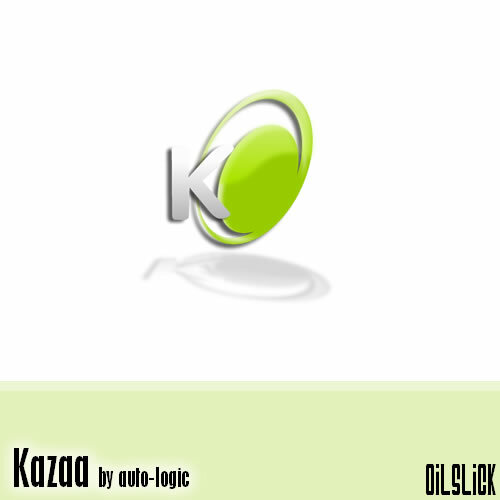 Kazaa. In the oilslick style. Any chance of a silver & blue version for Kazaa Lite?